As the largest city in Peru, Lima has a huge range of bars to choose from. Whether it’s in the upscale district of Miraflores, the bohemian neighborhood of Barranco or the historical center, here’s our pick of the must-visit bars in Lima. 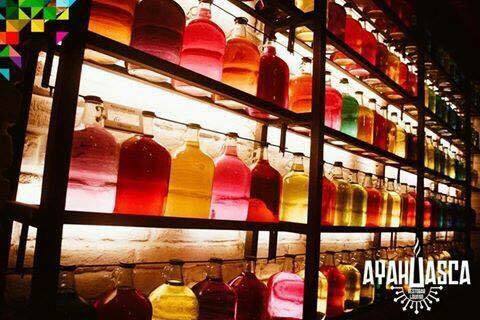 Ayahuasca is an old colonial-style mansion turned into a carnival-fun-house of a bar. The mansion is broken up into several rooms, upstairs and down, which makes wandering around a large part of its charm. Drink a cocktail in its darkly lit rooms on the first floor, or enjoy the commotion of the second storey rooms and patio. Whichever you choose, no-one should leave without trying one of the craft cocktails from its extensive, almost overwhelming, drink list. This bar is hands down the best bang for your buck. Located behind la plaza in Barranco, it offers a laid back vibe with a classic feel. This is a bar where you’ll mingle with Peruvians after a day’s work and talk – yes, just talk. The bar has no music nor wifi. This spot is a locals’ secret and the perfect place to find a pisco sour for a decent price. 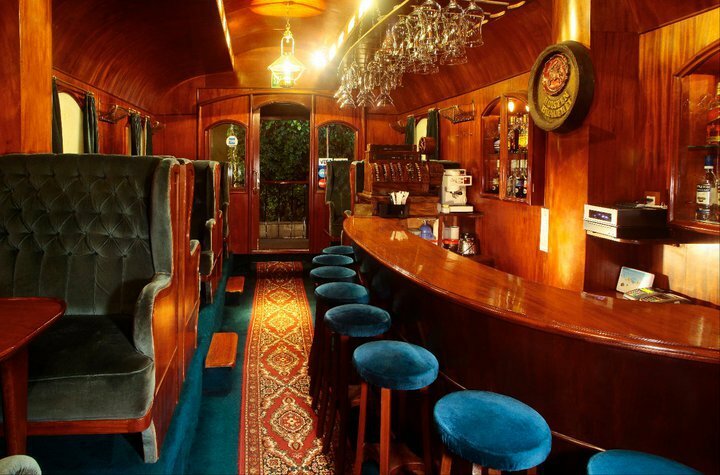 With an interior designed to resemble an old train car, it’s hard to beat the atmosphere of this small bar. Take a date here to have one of their pisco sours – some of the best in the city. You wont forget an evening in this bar. 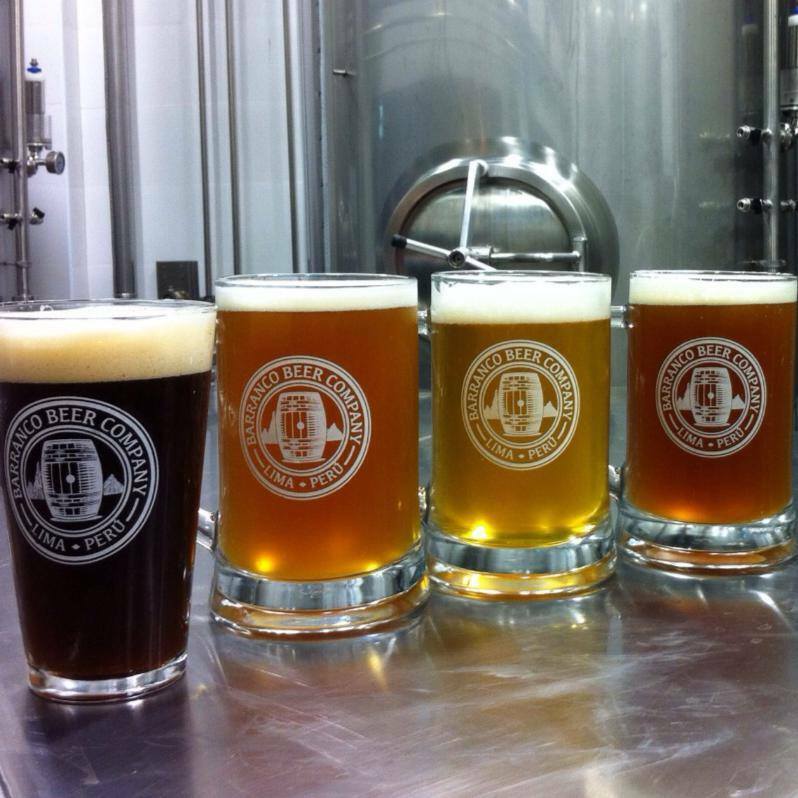 Barranco Beer Company offers a decent selection of craft beers, all brewed in-house. It has the feeling of a small craft brewery/sports bar from the States: good beer and plenty of TVs. If there happens to be a big game on, head here for the action. You’ll find a lively atmosphere and good food to pair with one of their outstanding craft beers. 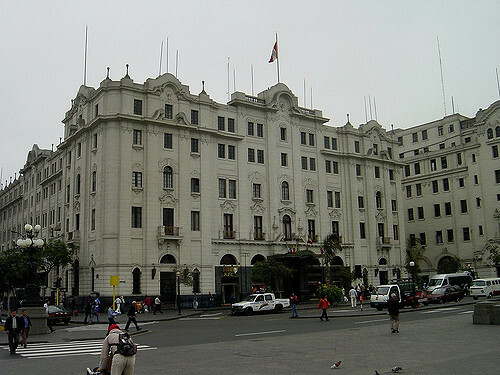 If not for the history – Ernest Hemingway and Walt Disney, among many others, have graced the halls of this hotel – then you must go for the pisco. The bartenders at Gran Hotel Bolivar serve a famous drink known as the Pisco Cathedral, made with 5 ounces (150 ml) of pisco. Besides the jumbo option, the bartenders also make some of the best pisco sours in the city. Come here for the history and the pisco sour – it’s all you’ll need. If you want to dance, this is the place to go. Located a short walk from Barranco’s main plaza, it’s more than worth it. Check their website for the night’s act – either a DJ or band – and enjoy the eclectic crowd that this bar/nightclub brings in.